"Excellent location! So handy to everything, whether by tube or walking. We were able to see the State Rooms at Buckingham Palace and also the beautiful old books at the British Library, among three nights of theatre. 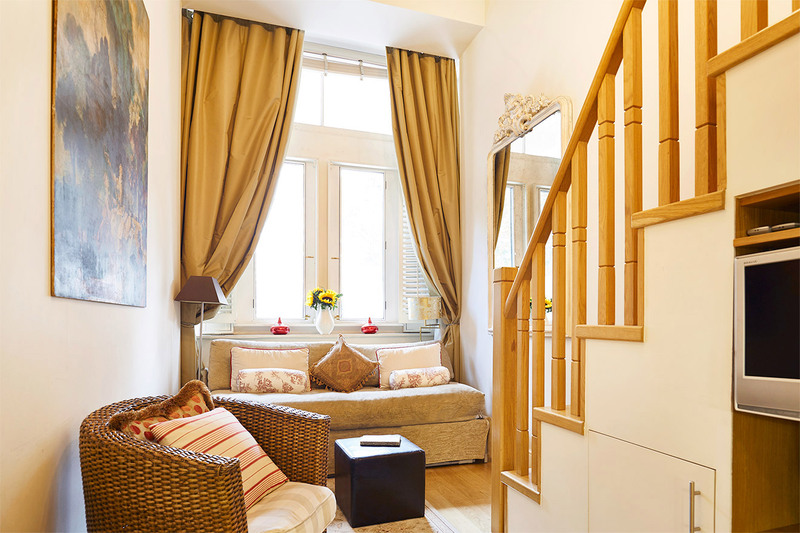 Our first time in London has been a joy and this convenient apartment a fine part of it."